Rely on our expert team to create custom software and hardware solution to solve your business process issues. 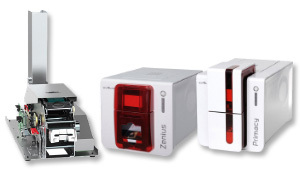 You can have confidence that all our hardware is new and has the full Australian manufacturer's warranty. 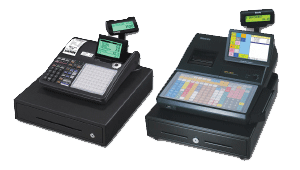 POSMarket specialises in providing point of sale (POS), barcode, and mobile tracking solutions for smart businesses. We build custom business software tailored specifically for each client and ensure you receive an excellent return on investment. 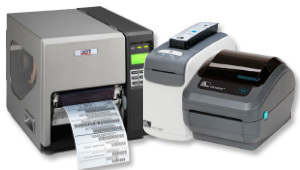 POSMarket's range of equipment, software and services can help your business to be more productive and allow up-to-the-minute inventory & equipment data. 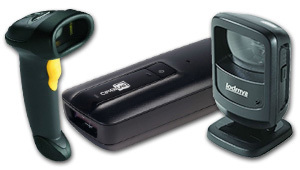 We sell laser scanners, 2D imagers, batch scanners, Bluetooth, wireless, scale, wearable scanners & more. 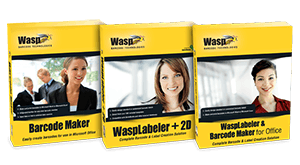 Direct thermal (using heat-sensitive labels), thermal transfer (using a thermal ribbon) or colour inkjet. 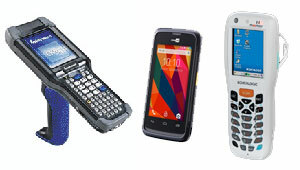 Desktop, industrial or mobile. 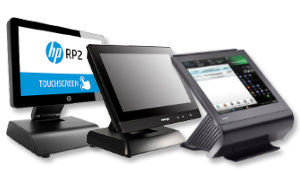 Touch-screen POS systems, POS computers, POS software, receipt printers, barcode scanners, cash drawers, scales & more. 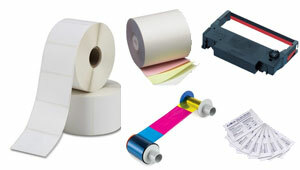 Single-sided, two-sided printers, reverse transfer, ID card printing bundles, plastic cards, ink ribbons, accessories & more. Windows Mobile & CE, Android, iOS and proprietary systems. Weather sealed, drop-rated, anti-microbial and more. 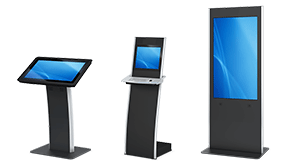 Touch monitors, all-in-one touch terminals, fanless, tablets, kiosks, interactive displays and much more.